Listen to classical vocal music and share them with the world! the fragrance, of paint, turpentine and linseed. 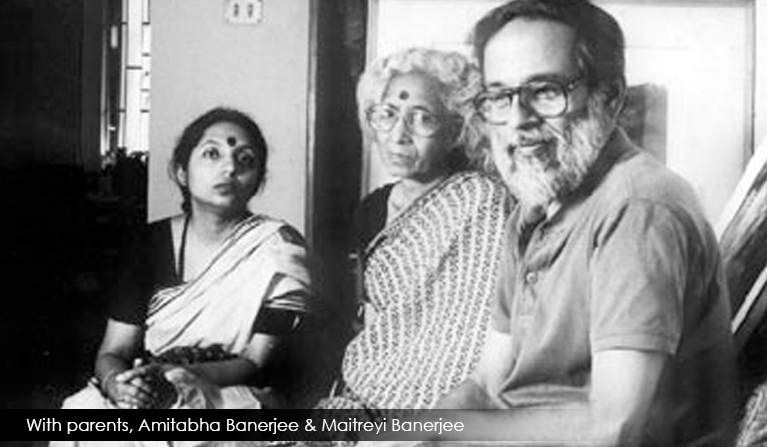 Amitabha and Maitreyi Banerjee, painters of repute, instilled in me an appreciation of all things beautiful. I would see my mother painting on a canvas with bright warm colours, as she would sometimes hum few phrases of a Khayal, or some combined notes in a great speed, which I later knew to be the 'taans' of north Indian Classical music. 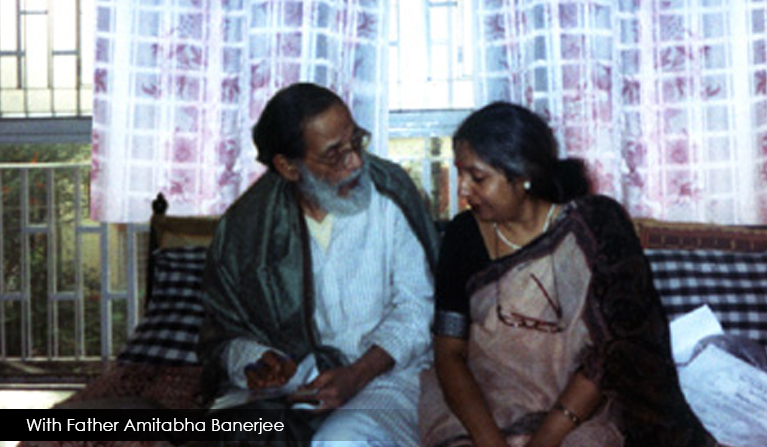 Sometimes in the background, the tape recorder would play Khayals and Thumris of our master vocalists.